V Findlay Wolfe BLOG: Happy Fourth of July! Enjoy this day of Independence! Beatrice and I are now in Texas! Heading to Harlingen, Texas today, to the Frintera Quilt Guild. I will be teaching and lecturing there, Sunday and Monday. Then We head to San Antonio Modern Quilt Guild after that! Having loads of fun! Enjoy your day!! 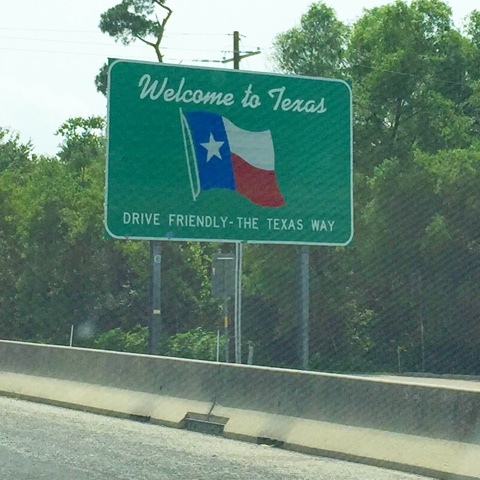 Hope you enjoyed your 4th July and have a great time in Texas! 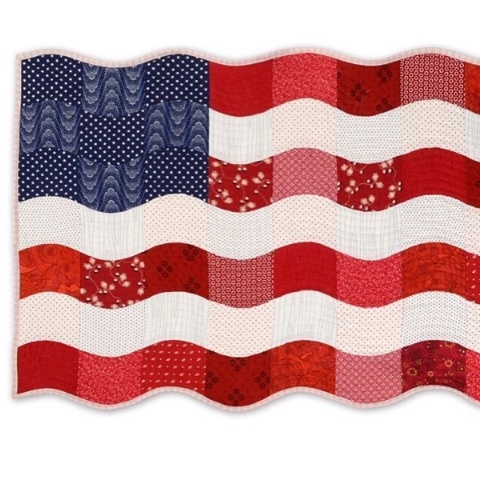 I love your flag quilt waving in the wind! Sorry I missed your stop in Lafayette. I'm recuperating from surgery; otherwise would have been there. Enjoy Texas! Welcome to Texas. Unfortunately, I won't be here when you come to Midland. Sorry that I will miss seeing you. Enjoy your time in Texas. You picked a good year to come. It's finally all green!! !